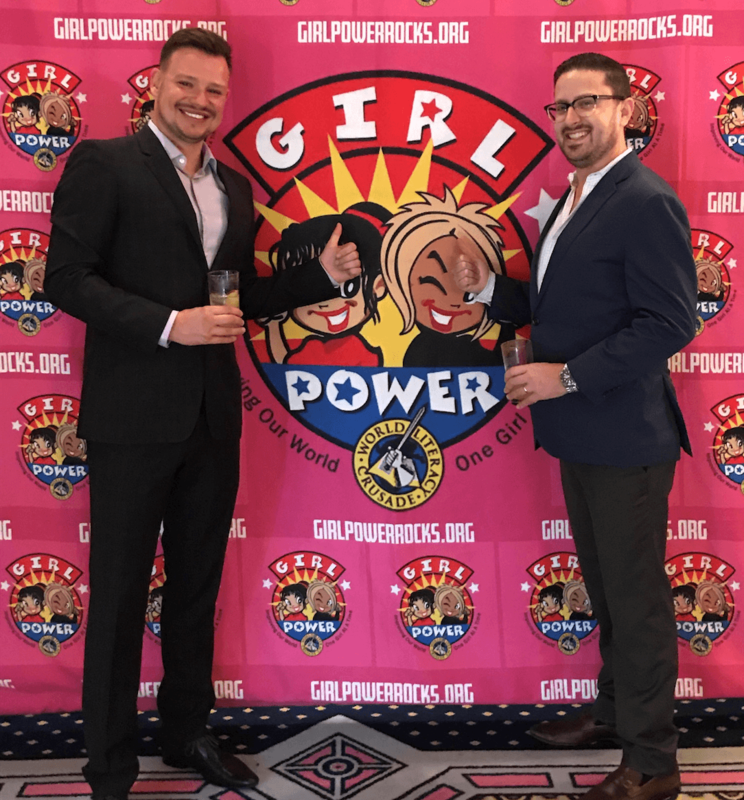 MIAMI, FL – November 8, 2018: Alphametic attended the 6th annual Girl Power Gospel Brunch Explosion at Beth David Congregation on Sunday, November 4th, 2018. Alphametic was one of the proud sponsors of the event, along with Lotus House, Jackson Hospital North, Convey Health Systems, the Simkins Family Foundation and more. 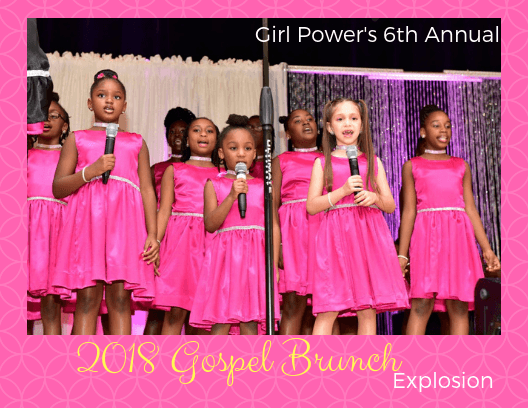 All proceeds are going to help fund the Girl Power’s intervention and prevention programs and services including their after-school program and the Girls Choir of Miami. 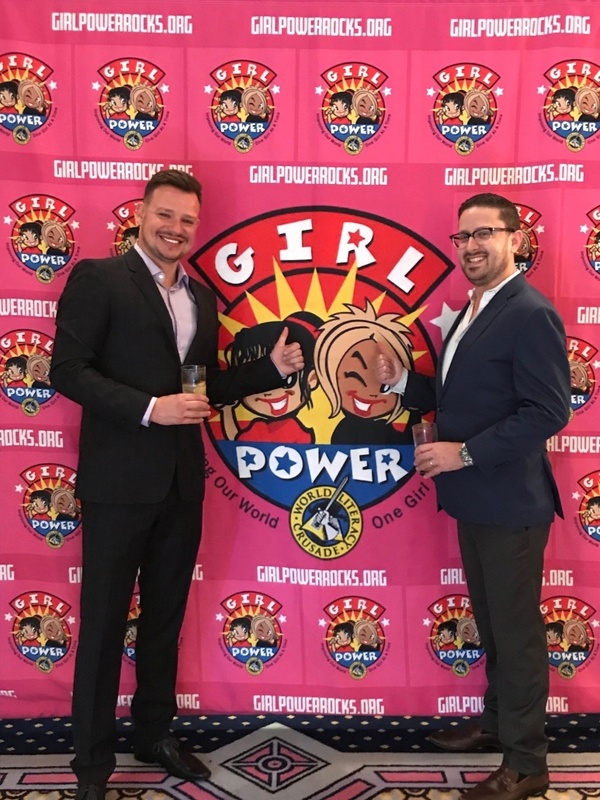 Girl Power has been a safe haven for at-risk girls between the ages of 11 to 17 in the Miami-Dade community, with a focus on the Liberty City, Overtown, Little Haiti, Brownsville, Allapattah, and nearby neighborhoods since 2000. Empowerment services include an after-school program, summer camp focusing on S.T.E.A.M. (Science, Technology, Engineering, Arts, and Math) Sister Circle Mentoring program, Girls’ Choir of Miami, and post-arrest diversion programs. Matthew Capala is the Founder and Managing Director at Alphametic, a boutique search marketing agency. He is also the Founder of SearchDecoder SEO Training Institute, an industry-leading platform for actionable workshops, bootcamps and online education for businesses and entrepreneurs. At Alphametic, Matthew helps clients increase their online visibility through integrated SEO and SEM solutions that yield higher ROI. His clients include L’Oreal, Novartis, Hoval, Quest Diagnostics, ilani Resort, Shopkeep and Primoprint. His work and ideas have been featured on Inc Magazine, Chicago Tribune, eMarketer Huffington Post, Mashable, Entrepreneur, The Next Web, and Inc. He has delivered talks and keynotes all over the world, from Trinidad to the Swiss Alps. He is the author of bestselling “SEO Like I’m 5: The Ultimate Guide to Search Engine Optimization.” Formerly Adj. Professor at NYU (’12-’14) in the field of digital marketing, Matthew has three business degrees, including Marketing MBA.